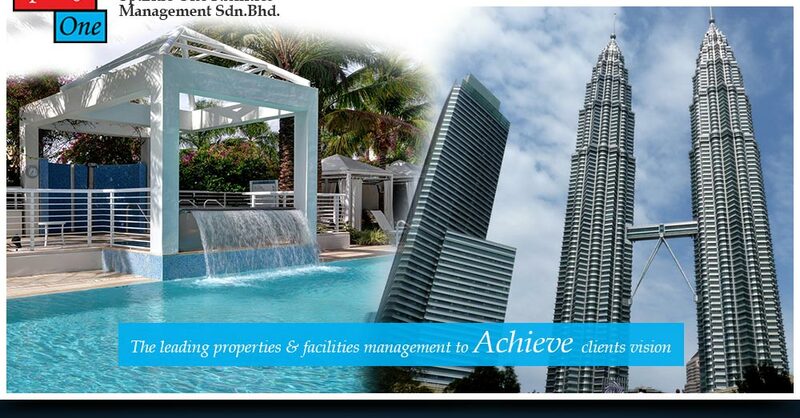 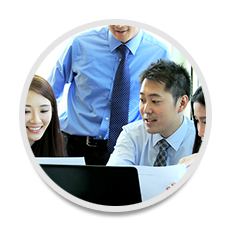 Sparkle One Facilities Management Sdn Bhd was established and incorporated as a private limited company. 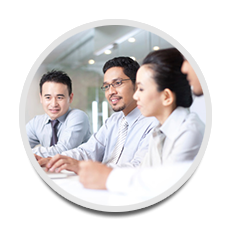 We owe our unique reputation to a dedicated team and close working relationships with our clients, deep understanding confidence in our abilities. 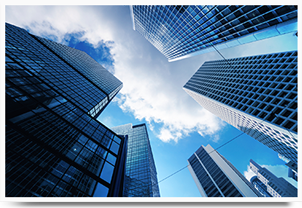 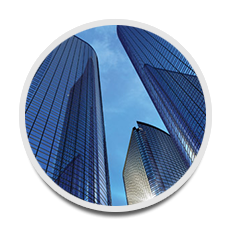 A wide range of services ensures that we are able to provide you with the necessary support to implement and run PMS (PROPERTY MANAGEMENT SOFTWARE) as well as to cope with diverse operative tasks to your facilities management.